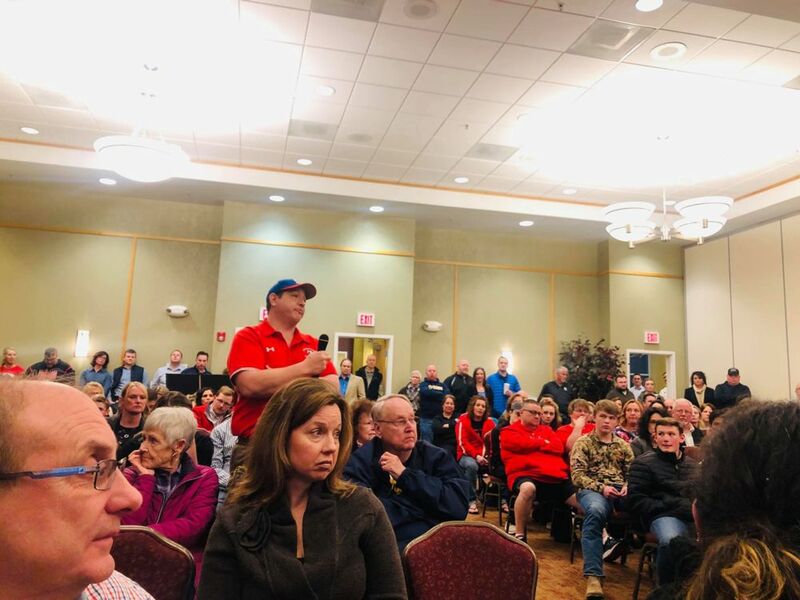 It was standing room only Monday night at Bridgeport Conference Center as City Council held its second meeting for the month of March. The meeting was held at the facility to accommodate the large crowd expected to attend. 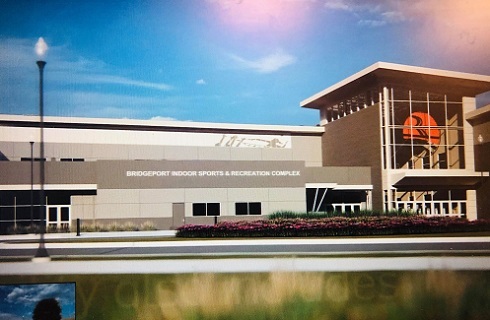 The first item of business on the lengthy agenda was a virtual tour of the city’s new Indoor Sports and Recreation Complex. 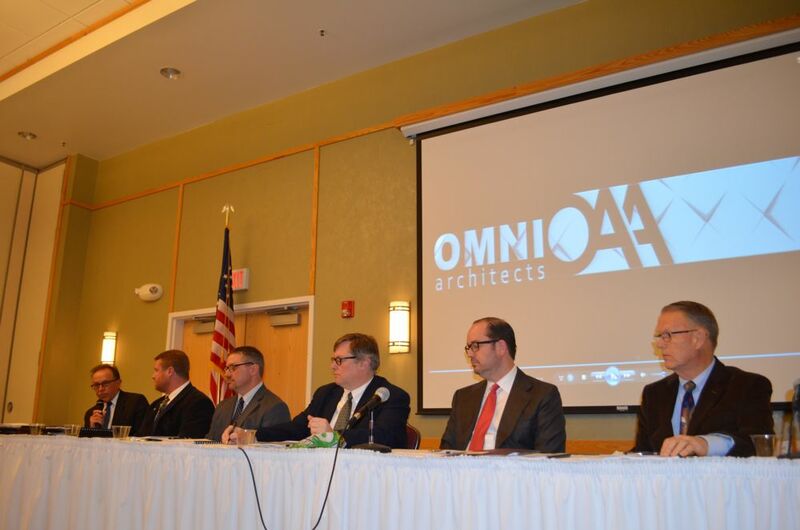 The presentation was provided by Richard Forren, senior architect of Omni Associates, designer of the complex which is expected to be completed in late-fall of 2020. The 150,000-square-foot facility includes a 42,000-square-foot gymnasium with six basketball courts and six volleyball courts; that area alone bigger than Huntington's Big Sandy Arena, the largest facility in the state. The gym area will be equipped with portable bleachers. “The whole thing about this design is it is flexible because of the number of different activities,” Forren said. 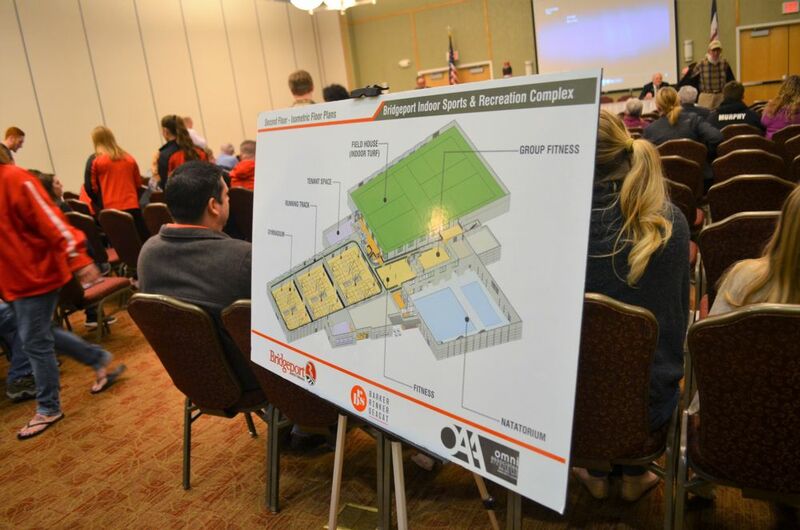 A natatorium with two pools and permanent seating, a 40,000-square-foot turf area, running track, group fitness areas and gym with treadmills, ellipticals and other equipment, a climbing wall, locker rooms, offices and a café are some of the other amenities. Though not part of the immediate project - which be put out to bid next month - the building will eventually be surrounded by additional outdoor fields. When completed, the estimated $55 million project will likely employ 12 full-time and 35 to 40 part-time individuals. Council member Dustin Vincent provided some background on the facility – which has been in the talking phase for decades. The video shown at Monday night’s meeting is extremely representative of the design that is being put out for bid and the architects did a fantastic job, Vincent said. He reiterated the fact that the facility has much potential beyond the amenities already included in the project. 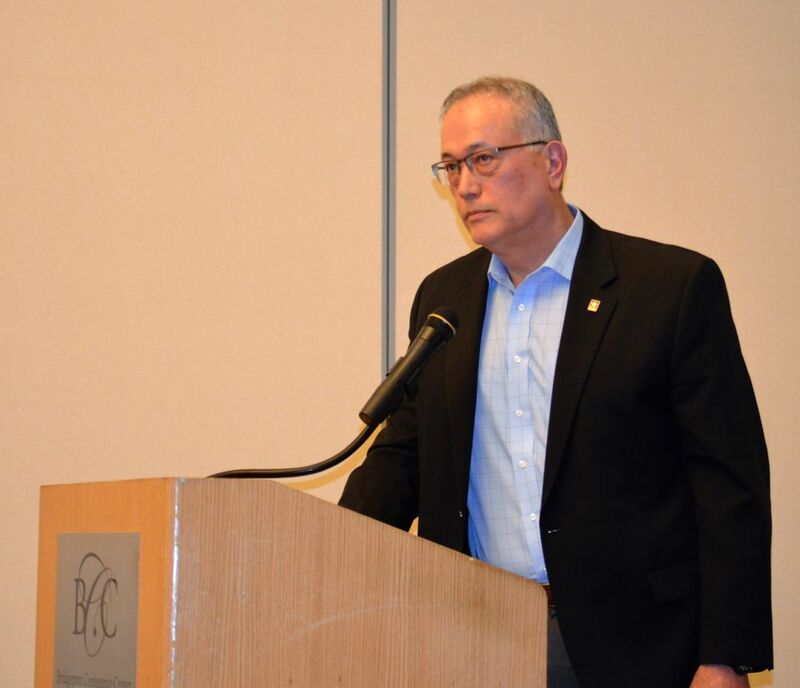 Council member John Wilson said one of the main goals in the whole process was to make sure the facility was multi-generational – accommodating youth through seniors. Read additional coverage of Monday's meeting HERE. Take the virtual video tour HERE.